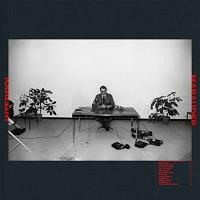 Titre(s) Marauder [Enregistrement sonore] / Interpol. Contient If you really love nothing. - The rover. - Complications. - Flight of fancy. - Stay in touch. - Interlude 1. - Mountain child. - Nysmaw. - Surveillance. - Number 10. - Party's over. - Interlude 2. - It probably matters.